Double, double, toil and trouble; fire burn and cauldron bubble! Mix your drinks with rye and rubble, and you won’t won’t trip, fall or tumble. This Halloween, break out all your spooky spirits and have some fun. 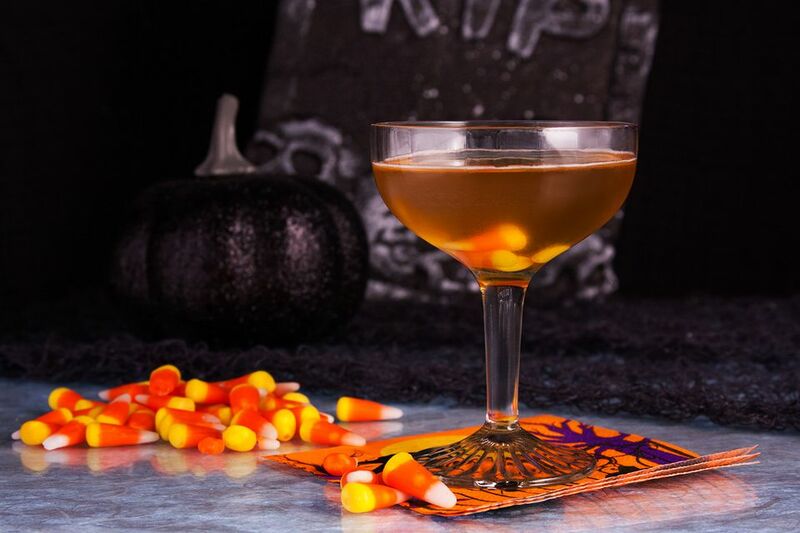 Here is our top scary cocktails perfect for any party! In a mixing glass, combine 1½ parts Absolut Madrin, ½ part Malibu, 1 part passion fruit puree, ½ part white grapefruit juice, ¾ part cinnamon schnapps, and 2 dashes Perno Absinthe. 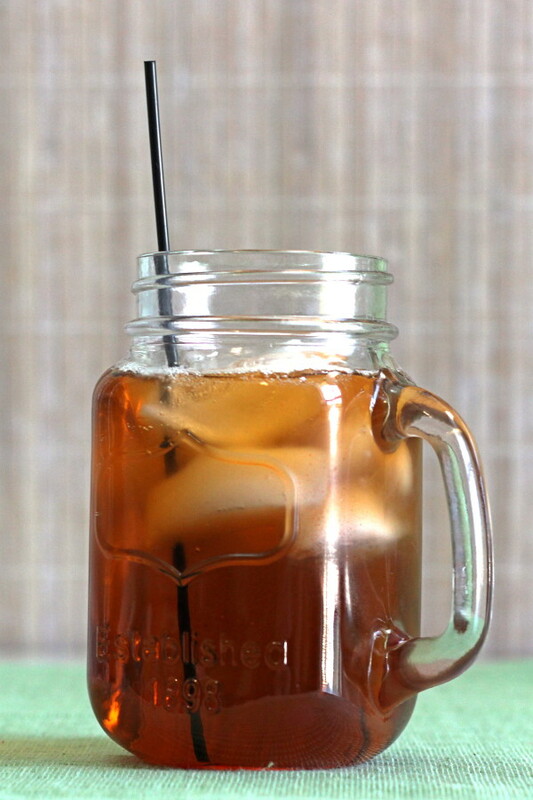 Pour over crushed ice in a clear glass. Top with ½ part Cappalletti. As a kid, I always hated getting candy corn. Had I known it could be turned into a delicious craft cocktail, I might have changed my tune. 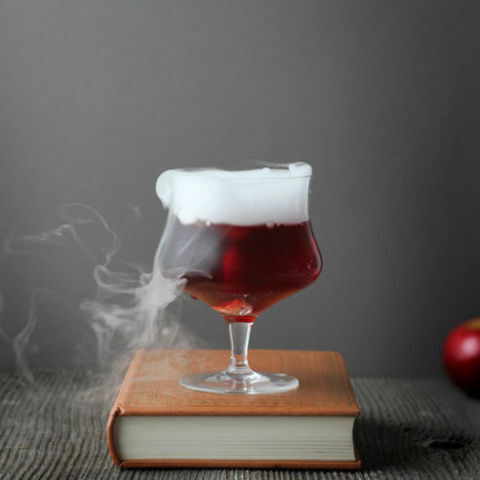 Combine 2 ounces of of apple cider, 1 ounce of pomegranate juice, 2 ounces of tequila and several chips of dry ice. Shake and then strain into a chilled martini glass. 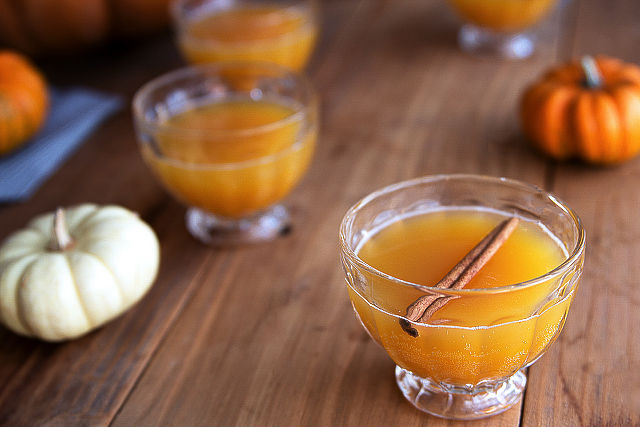 It’s about time our pumpkins packed a little punch, this time with rum and all sorts of spices. 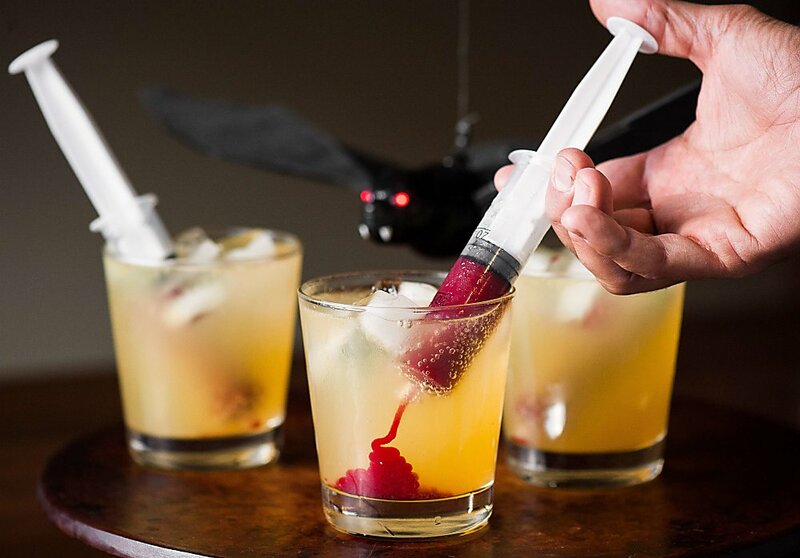 This delicious drink would do Dracula proud. Make sure to mix up some raspberry puree to use as fake blood! If there’s something strange in you neighborhood, who you gonna call? This cocktail! If there’s something weird, and it don’t look good, who you gonna call? This cocktail! 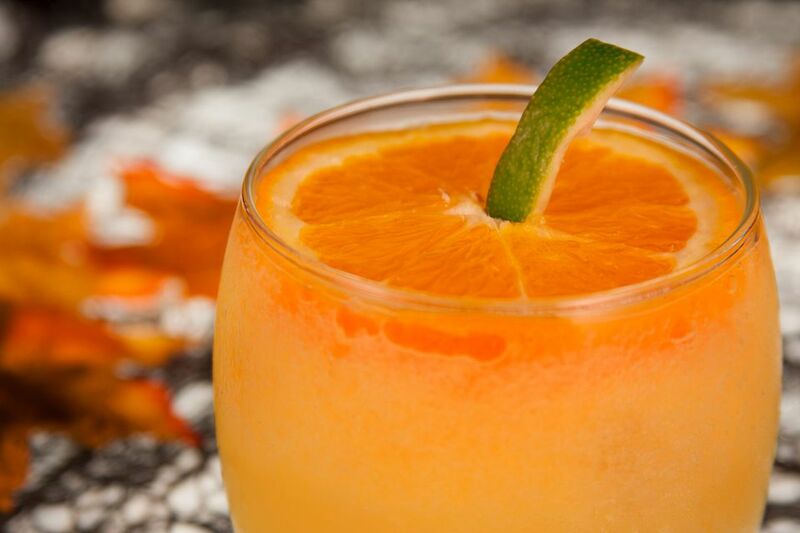 Carving pumpkins isn’t exactly for kids, but this drink is definitely for adults. 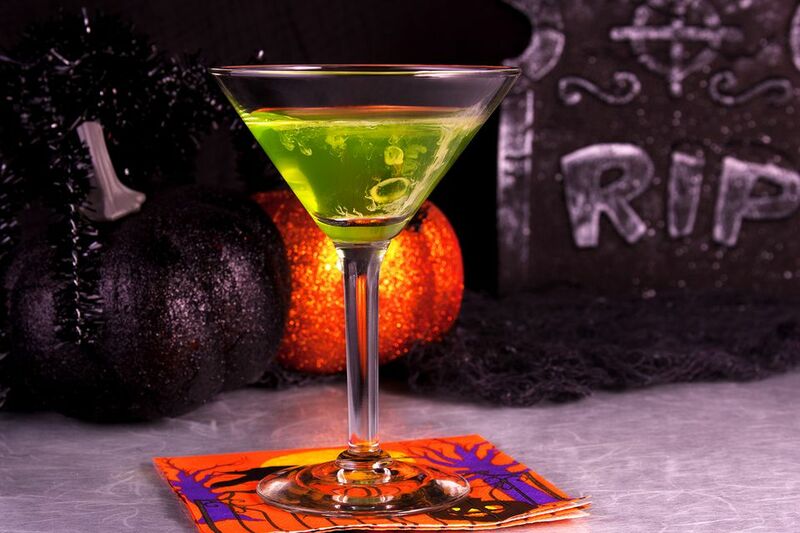 Rumor has it that it was this scary cocktail that turned Dr. Jeykll into Mr. Hyde. 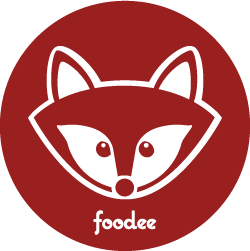 But don’t take our word for it, try it out for yourself. 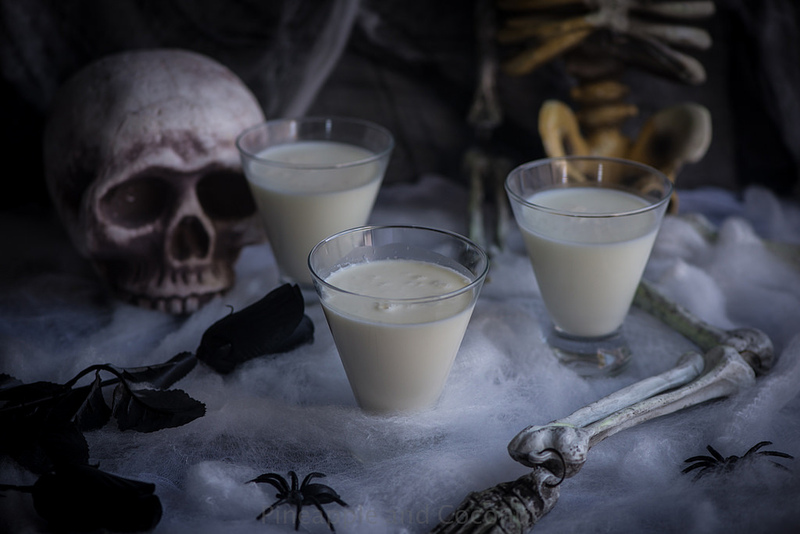 Who would have thought that ghosts were made out of coconut rum, creme de cacao and heavy cream? In any event, ghosts are freaking delicious. 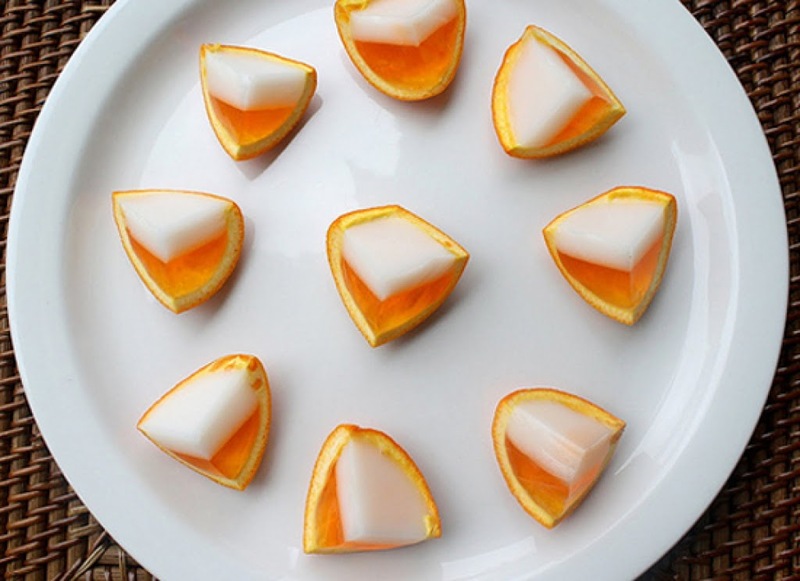 Not exactly a craft cocktail, but these candy corn jello shots really get the party going. Served on top of actual orange rind, these things taste like creamsicle! Now get out there and have yourself a haunt! Halloween is all about friends, family and fun. Just make sure to drink responsibly. I mean, we do have work tomorrow morning. If you’re looking for last minute treat ideas, check out our Top Ten Halloween Treats You’ll Want to Put on Instagram.